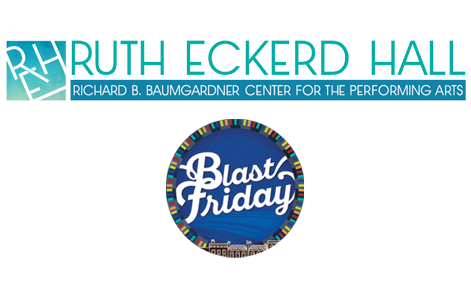 CLEARWATER, Fla., March 25, 2019 /PRNewswire/ — WestCMR, a global surplus surgical supply company, is proud to be the presenting sponsor for the 9th season of the REH Blast Friday Concert Series, spanning 3 city blocks of Downtown Clearwater, FL., at the intersection of 600 Cleveland Street and South Fort Harrison Avenue. 5:30pm-10:00pm, Fridays: March 29, April 26, and May 31, 2019, as seen on TV here. Blast Friday is a family fun-filled food and craft festival, featuring free admission to live concerts at two locations, from local and national touring artists, on the last Friday of every month, on March 29, April 26, and May 31. 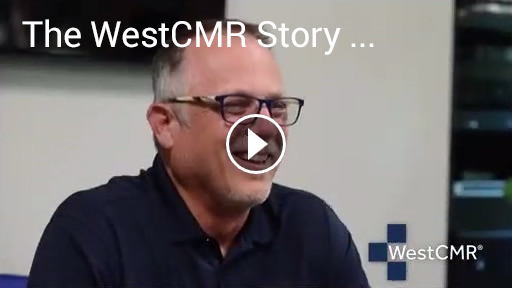 The WestCMR tent will feature a free photo booth, where attendees may have their photo taken and printed on-site, and shared instantly on social media. Over 35 vendors and food trucks will serve a wide variety of specialty cuisine prepared on-site, with beer, wine and non-alcoholic beverages, available for purchase. Concert goers are welcome to bring lawn chairs to relax and enjoy the evening. Admission is free. For general admission reserved seating, with two complimentary beverages, VIP packages for all Blast Friday concerts are available. A limited number of SUPER VIP ticket packages for all Blast Friday concerts are also available, with seats in the first three rows directly in front of the stage, a meet and greet opportunity with band members, plus complimentary snacks, beer and wine, under the Super VIP tent. Ruth Eckerd Hall On The Road books and produces a number of off-site events including Friends of Music Member Appreciation Concerts, Blast Friday, the Tampa Bay Rays Summer Concert Series, the Clearwater Jazz Holiday, the Valspar PGA Championship concert at Innisbrook, and events in other partner venues including the Palladium, the Tampa Theatre and the Amalie Arena. In 2018, industry trade publication Pollstar named Ruth Eckerd Hall On The Road #53 in the world and #33 in the United States of concert promoters.